Lights, camera, action! 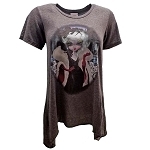 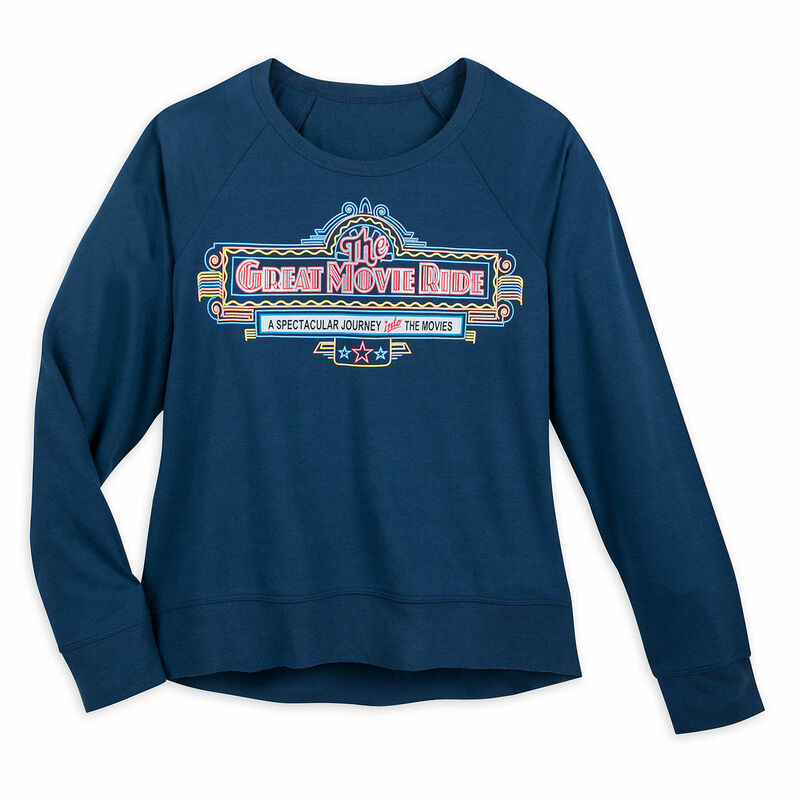 You'll add cinematic flair to your daily look with The Great Movie Ride Raglan Shirt for women. 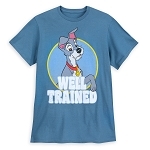 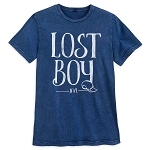 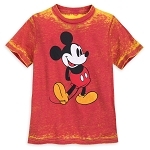 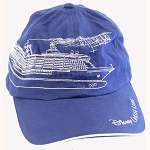 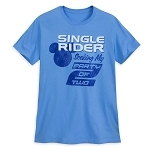 Featuring vibrant screen art modeled after the classic ride at Disney Hollywood Studios, this shirt earns two thumbs up.